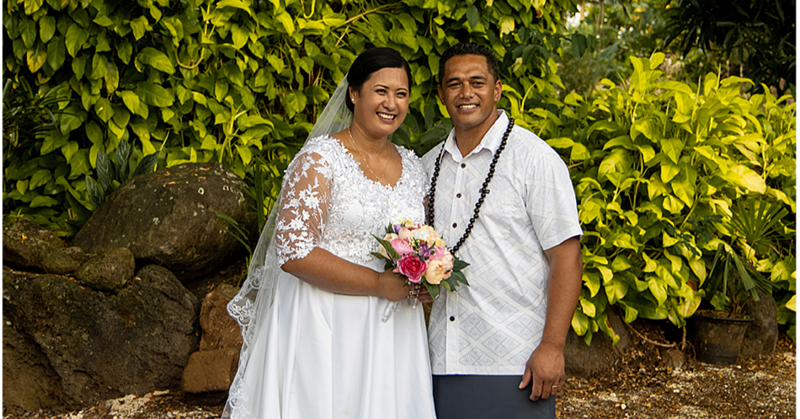 Tuifagatoa Dr. George Leao Tuitama took commitment to the next level in assisting his patient, Ionatana Erichsen, with their weight loss challenge. Tuifagatoa and Ionatana were part of Joe’s Gym six weeks weight loss challenge. The first weight loss challenge of its kind, it required participants to work in pairs. The duo won $1200 in cash along with the Inspirational Award. 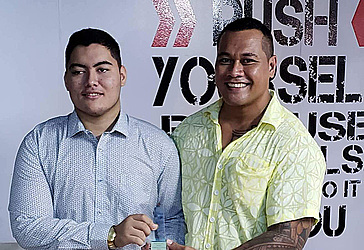 Ionatana lost 9.5kgs and Tuifagatoa set a new record for Joes Gym weight loss challenge by losing 18.8kgs. “I saw the challenge as an opportunity to not only build my relationship with Ionatana, but to help achieve Ionatana’s goal of losing weight, with the end goal of helping him recover from his mental illness,” Tuifagatoa said. “Ionatana has a unique story as well, having suffered depression. Through his journey over the six weeks challenge, he has truly believed it helped him recover from years of suffering with his depression. Ionatana is sending a message to those in similar disorders and illnesses to not only seek help, but to actively seek ways to be physically active. “I am now ready to share my story with the world in order to help those with mental difficulties,” said Ionatana. Tuifagatoa has been Ionatana’s doctor and counsellor. “In our line of work, it’s always a multidisciplinary approach. Meaning all patients go through a process of seeing different specialties to help with different aspects on their mental health,” Tuifagatoa said. “Treating someone’s mental health we have to treat them as a person. I mean we can’t just treat the mental health but also address other needs or social, physical, mental and spiritual. So these different disciplines include, medical Dr, psychiatrist, counsellor, psychologist and social worker. “Unfortunately we don’t have all the disciplines so we end up trying our best to cater for all their needs. With relations to Tana’s case, he needed an active counsellor and social worker to help him with his training because this is part of his mental health recovery and also a psychologist. In the process I was also a friend. 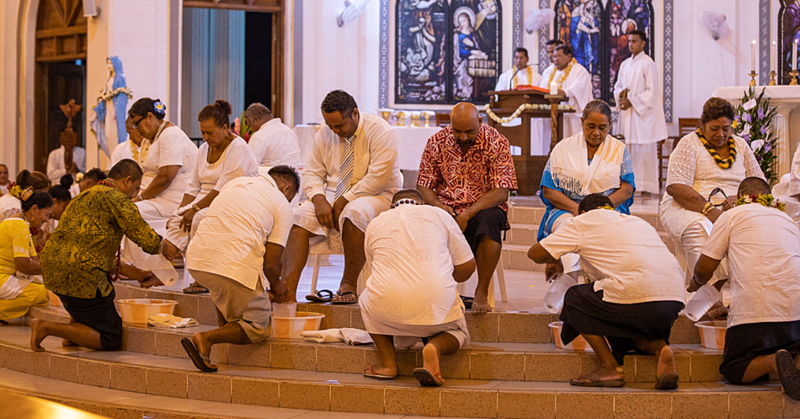 According to Tuifagatoa, like many of their patient, they are usually stigmatised and left out of their usual group of friends as soon as they’ve been diagnosed or treated for mental health issues. “We at the mental health unit find ourselves to be the only friends and families for most of our patients. “Some patients are now just coming to the mental health unit for a shower and some food as most are cast out by their families and communities. It benefits us in a way so we could ensure they are receiving their monthly injections and treatments ensuring no relapses. 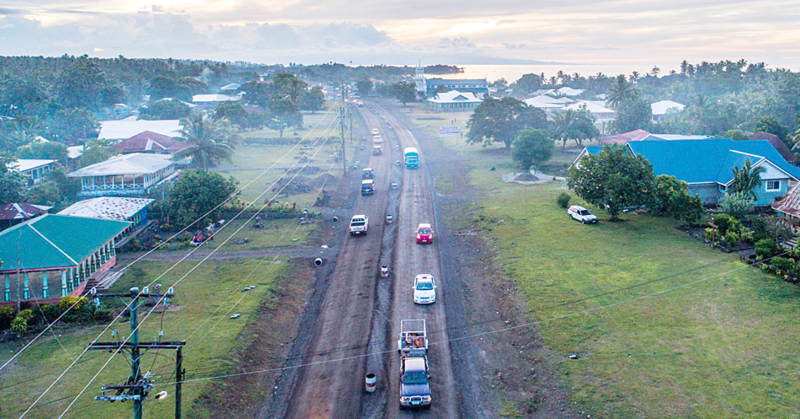 “The investment in Tana was also a trial to see if it works benefits and challenges. We are now doing something similar at the unit of doing Tabata and some morning exercises for our inpatients. “It’s a little extra work for us but if it helps the patients and it will benefit us all. Our treatments does not include just medications, it is mostly counselling, psychotherapy and psychoeducation which is a little different from all the other wards. “So it’s getting the patients to talk or to enable the patients to express themselves in a way that they are understood,” said Tuifagatoa. He believes Ionatana’s story should be told as encouragement for others going through the same dilemma. “It is a fact that one in every four people is suffering from a mental disorder. Most of the time they can smile, and act completely normal and it would be very difficult for u to see. “It would have to take a big event for them to show but when they show it at a late stage it can be very chaotic. So having this story out can build everyone’s awareness and know that we have a service that can help. “We would rather have them come in early and just talk and share their mental difficulties to avoid a complete mental breakdown later on in life and worse a psychotic episode. “Depression is the number one killer over all other physical illnesses, mainly due to its poorly understood symptoms, signs and awareness. “We want to help those struggling with mental difficulties to come and seek help and also give some encouragement that it can be treated and prevent. “Every country has a mentally ill patient tell their story and it has shown to really help build awareness. These patients are called ‘Champions’,” said Tuifagatoa. Ionatana’s grandmother, Agnes Erichsen, is thankful for Tuifagatoa’s commitment in helping her grandson. “Dr Tuitama went out of his way to motivate and push Tana to reach his goal. Most times he would give up and be ready to quit, but a simple visit to the mental health unit to see his Doctor or a phone call, had made a big difference and I’m so proud of Tana achieving his goal. “And winning the challenge with George and especially winning the trainer’s Inspirational Award, I couldn’t be prouder said,” said Agnes. Tuifagatoa said their win is dedicated to Ionatana. Tuifagatoa is thankful to Ionatana’s family for their support and Joe’s gym for the opportunity to help people with mental health. Their secret to the weight loss is labelled as “Mental Health Diet”, which comprised ketogenic diet and bodybuilding programme, with their little essence of mental health strengthening.